Want to know more about our risk-based approach to early childhood regulation? What the department does as the regulatory authority is explained in simple terms in a new policy document. Free flu shots for children from 6 months to less than 5 years are now available from GPs and immunisation providers. Learning happens everywhere. Discover easy activities that you can do with your child to make learning fun. 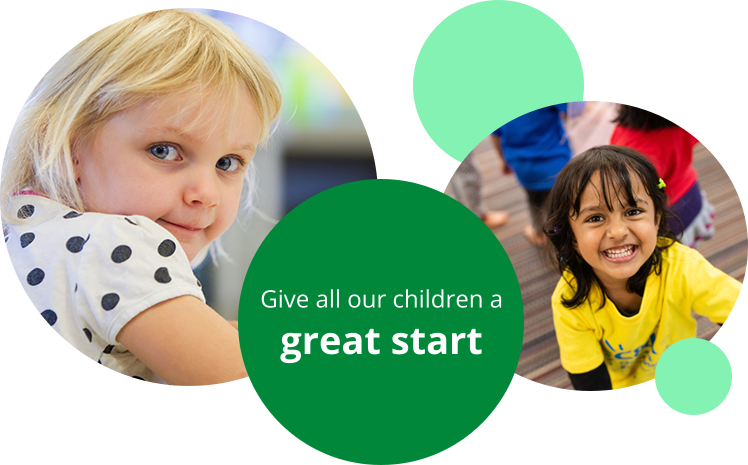 Visit the Foundations for Success website for new content and interactive resources to help plan, deliver and document an inclusive kindy program that includes Aboriginal and Torres Straight Islander knowledge and cultural perspectives. Top up your skills in leadership and inclusion with Queensland Government training subsidies. A new suite of sleep, rest and relaxation resources is now available to help educators and services achieve positive sleep practices. Early learning opportunities for every child. Families engaged in their child’s learning across the early years. Kindy is the best start in life. It's important for our little people's future. Discover the range of Queensland Government initiatives that help support individuals who want to work in early childhood, or who are current working in the sector and want to upgrade their qualifications and skills.